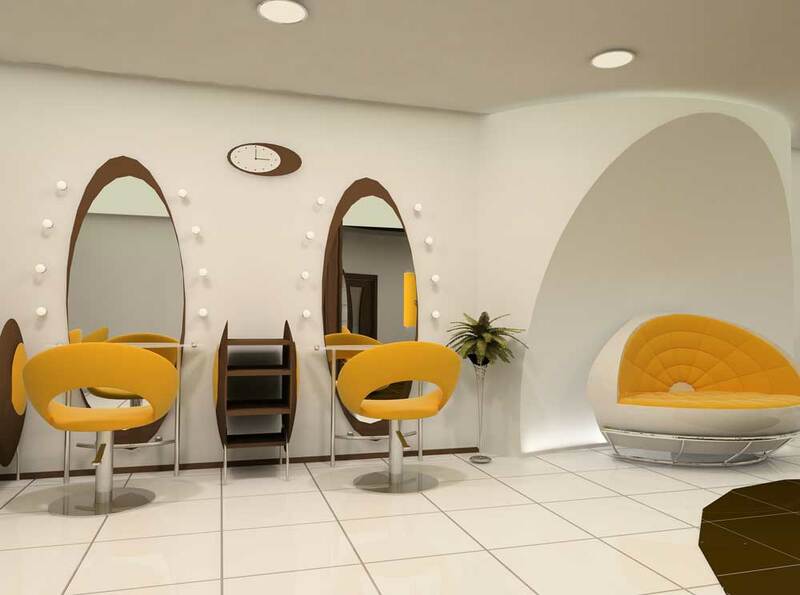 Keeping up with the trends, a time comes that your hair salon is in need of makeover! 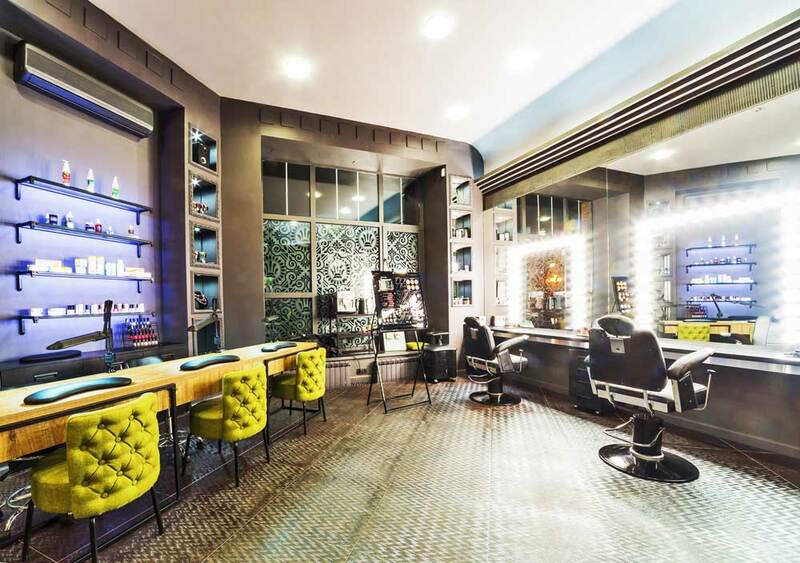 When it comes to your hair salon renovations, there are a few things you need to consider. Create a mood. Feeling comfortable is key when it comes to your clients. They will spend hours in your space and their comfort is important. Mapping the salon layout in an ergonomic but also stylish and inviting way can create a relaxed mood. A properly spaced waiting area with comfortable built-in seating can make your clients feel relaxed from the moment they step into your salon. It is all about the styling station! Your clients will spend the majority of their time sitting at the stylist’s working station. It should be beautiful AND functional to accommodate both your salon staff and your clients. Consider custom cabinetry in rich wood colors that allows the stylists to organize and store their tools and materials. Maybe ceramic tiles that look like expensive marble but are anti-slip and durable. Recess lighting that is flattering and modern chrome wall scones that create ambiance. Plan for Reno success! Work with a designer that understands your needs and elevates your vision. Hire a commercial renovations company that has hair salon renovation projects under its belt. 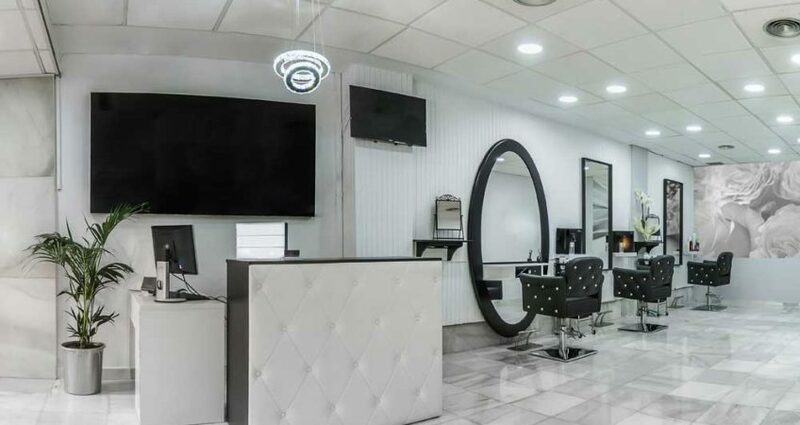 They will have the expertise when it comes to a specialized salon remodeling, like specific to salons plumbing, custom cabinetry, custom reception desks, lighting and electrical requirements. 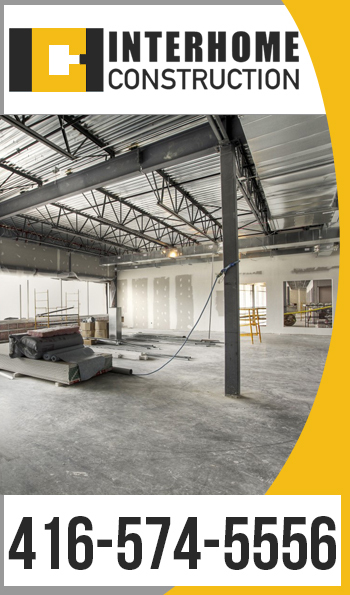 A professional commercial construction company will also offer complete construction management and coordinate all trades. They also have the knowledge of needed permits and the permit application process. The right renovation company will help you stay on budget and on time. Retail goals! Expand your profits by adding a retail area. Locating your retail area close to your waiting area will allow clients to browse while waiting. Choose your shelf units carefully, dimensions should allow for many different bottles and packaging but you can also make a statement with a modern display. Choose displays that can be used as room separators and have no backing so light comes through it. Add specialty lighting that illuminates your products and makes them attractive to look at. A successful hair salon renovation will create a space that your clients want to spend time in and that makes your staff’s work easier. Balance between looks and function is where it is at.